Cleared PMP Exam on 22nd March 2018. I have cleared my PMP exam first attempt on 22nd March 2018. I would like to Thank Seema, Manish, Saket and entire izenbridge team for providing support and guidance !! 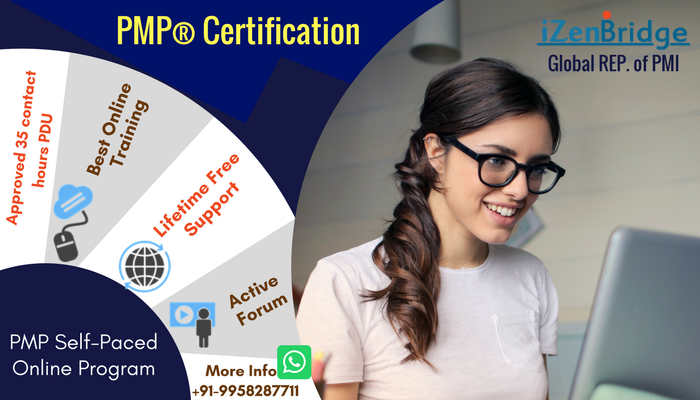 Re: Cleared PMP Exam on 22nd March 2018.